Look through the profiles of Member users that have joined Hispanic Christian Singles that are associated with Baltic. Meeting other singles who have similar interests is an ideal way to come up with ideas to do on a first date. Signup for a 100% Free Profile to Date Tonight! 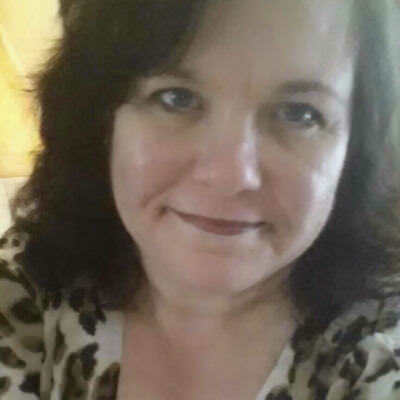 51yo from Springfield, send me a message to get to know more about me.